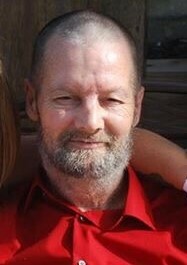 Clifford “Wayne” Whitt, 56, of Stilesville, passed away November 16, 2018. Born October 31st, 1962 to James and Peggy (Messer) Whitt. He is survived by his parents; children Chloe Whitt of Plainfield, and Caleb Whitt of Colorado; sisters Debbie Williams and Angela Whitt; and 4 grandchildren. He is preceded in death by his brother Matthew Whitt.